Papadiablo Espadin is made with agave Espadin in Miahuatlan by mezcalero Don Beto. It’s naturally fermented and distilled in a copper still. Papadiablo Espadin is made by mezcalero Don Alberto Ortiz in Miahuatlan, Oaxaca using agave Espadin. Typical of other Don Beto mezcals, this uses traditional methods of production, and all cooked agave is milled by hand. Like the other mezcals released by Papadiablo, this mezcal is distilled to proof, with no water added after distillation. 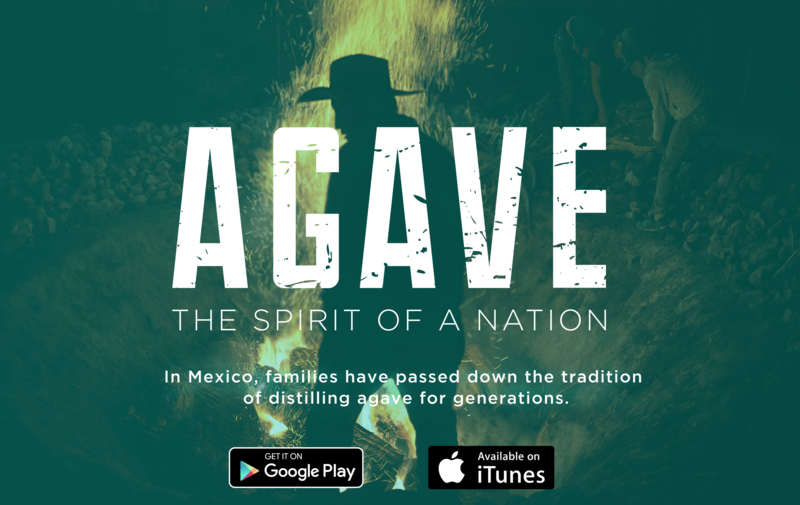 Among the many things that make this mezcal unique, the most important are the hands that craft it. Hands that have accumulated a wealth of knowledge passed through generations, understanding how to cultivate quality in every batch. Papadiablo mezcal uses only organic materials, no chemicals, and no modified yeasts. They also distill to proof, not adding any water to adjust alcohol volume. The spirit that is bottled is just as it came out of the still. The ABV may vary by batch. Check your bottle for details. smell is nice and smokey. flavor is what you expect, a mixture of smokiness, pepper, and a slight sweetness up front. overall it is a bit harsh, but a typical nice mezcal. Nose: Grassy, roasted agave, Sweet potatoes, rainwater, crushed stone, not particually complex, but altogether pleasant. Much more expressive with water, gooseberries, lime, pineapple, eucalyptus, and tiger balm. Taste: Sweet arrival, candied pineapple, green apples, chalky and earthy with a touch of juniper. With water gets more earthy and mineral but less sweet. Comments. It’s pleasant, not the most complex spirit, but enjoyable never the less. Strong tequila like grassiness, dark fruits and not strong on the perfume. Fairly light and thin on the mouth feel, classic mezcal taste with a lot of depth, citrus finish, with barely any roast.